Please note that participation in #rtf2018 is absolutely free, but registration gives you additional benefits that will unfold as Festival progresses, that might not be available to everyone. Registration for the first 100 non - filmmakers will be free. Afterwards, everyone else will be expected to pay a fee (to be determined) to register. Please note that participation in #rtf2018 is absolutely free. Registered Creative / Fine Artists will have their name(s) and possibly Pictures on our "ARTISTS WALL OF FAME". They will also get a SPOTLIGHT FEATURE on the CREATORS' SPOTLIGHT PAGE our website. The page will display their brief bio, Artist's Picture, Picture of the Artist's work(s) and give them exposure for their upcoming projects. They will be eligible to take part in the ART STAMPEDE, ART EXHIBITION and ART STORM in Yabatech on the 29th of June 2018. Registration for the first 50 Creative Artists will be free - afterwards, everyone else will be expected to pay a fee (to be determined) to register to enjoy these free benefits. Please note that participation in #rtf2018 is absolutely free. Registered Filmmakers will have their name(s) and possibly Pictures o our "WALL OF FAME". They will also get a SPOTLIGHT FEATURE on the CREATORS' SPOTLIGHT PAGE our website. The page will have their brief bio, Picture(s), Video Reel and give them exposure for their upcoming projects. 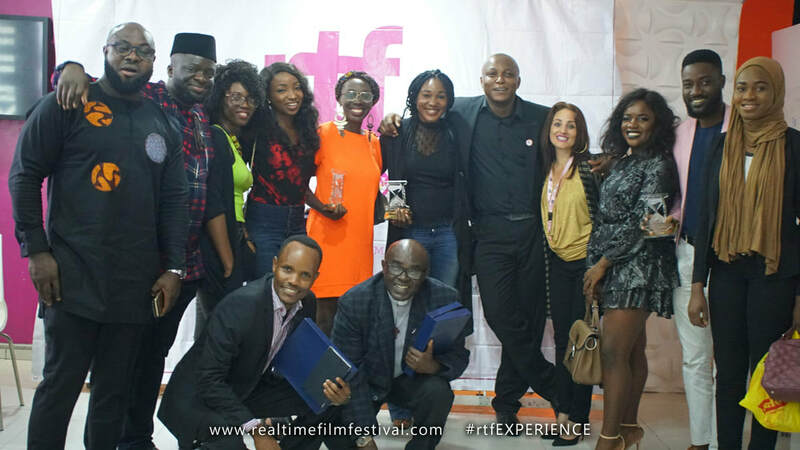 They will also be eligible for inclusion in the RTF - CINEMA ON DEMAND platform where people can demand to see certain films,(Especially those not submitted to the Festival) and the Festival will facilitate the screening of such films both on the Big Screen, and the Cinema On Demand Corner. 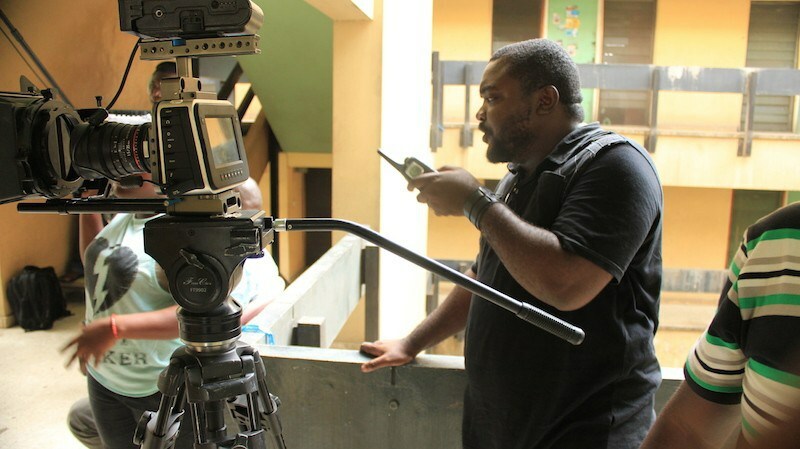 Registration for the first 50 filmmakers will be free. Please note that participation in #rtf2018 is absolutely free. 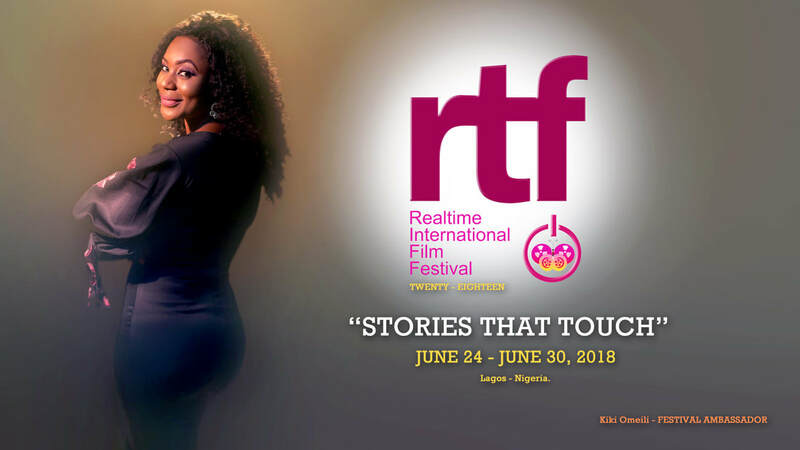 Registered Press Men / Journalists and Film Critics will have added the advantage of being able to access ALL the movies showing at RTF 2018, outside the screening times. They will be given a guideline for engagement, and the links to their reviews / critique of films will be added to our website. Highly rated reviews will be published on a dedicated page on our website as well. People who intend to be food and refreshment vendors during the Festival should also register below. Details of participation will be communicated to them after registration. If you still wish to register, your registration will be rolled over to #rtf2019.